Just a quick blog post to share with you all my new BonLook glasses! I have been on the hunt for some specs for quite a while now and these ones definitely fit the bill. 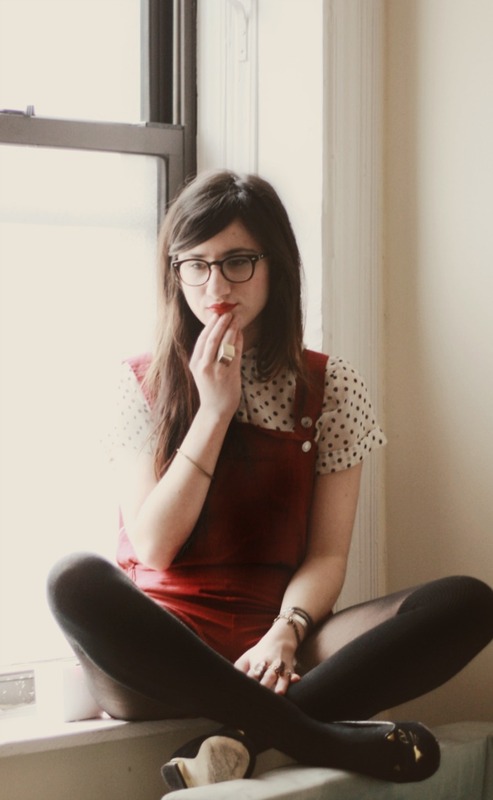 Also it's too cold to go outside, so I opted for an indoor shoot with my favorite red overalls. Can't wait for spring. Come quicker, already! Anyway, hope you all have a fantastic Friday. Spring can't come soon enough! And this makes me wish I wore glasses! Aw you look so cute in glasses! Love the specs and overalls! You are so adorable!!! I love the overalls! This is such a sweet look. We're only just heading into autumn now in Australia and this is exactly what I want to be wearing! I love these specs on you Bonnie and the shorttalls are really cute with the polka dots! Enjoy your weekend! super cute look, Bonnie! great glasses! i know it's hard to find a good pair, these look great!! Love your glasses, such a nice outfit! Aw they are so cute! Love them. looove the overalls trend comeback, and how you totally made it to go with your own style! Looks great on you, frames your face nicely. Super cute. Pop those peepers, girl! I love your overalls, but I am not able to find them on the Romwe's web. Please, would you kindly post a reference? I've been wearing my glasses more- love yours!!! SO cute! I love the combination of the red colour and the polka dots...as always, you're a great inspuration! Cute glasses! Love your style! Lovely outfit ! 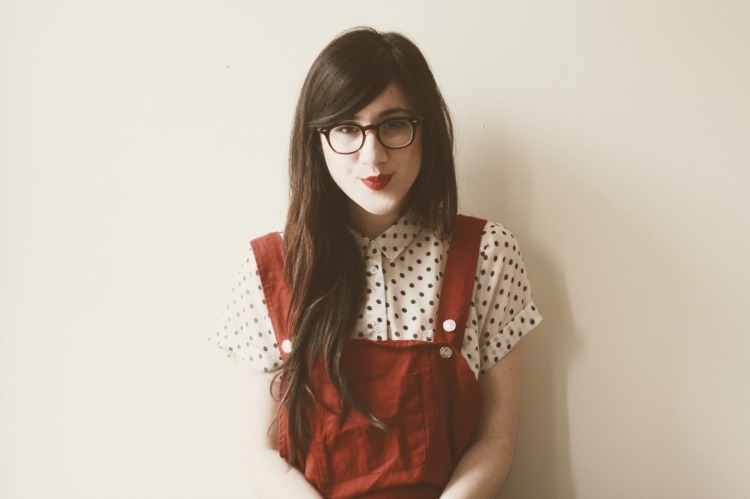 The eyeglasses and dungarees are perfect !